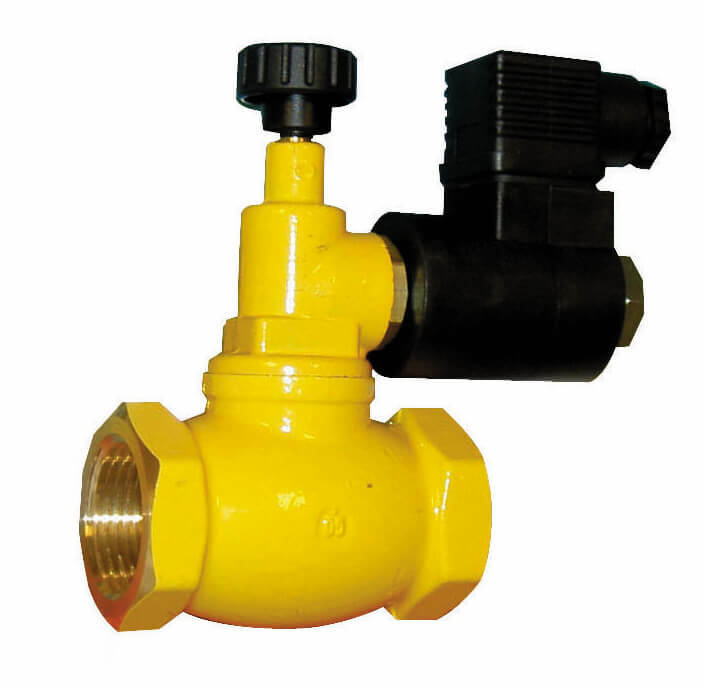 The valve is normally located after a filter, upstream of the regulation apparatus and preferably outside the measurement zone. It has been installed with the arrow stamped on the body turned towards the user appliance. To reset the solenoid valve pull the reset knob. This range of manual reset solenoid valves have been designed to be combined with any gas detection system. They will shut off the gas supply when an emergency situation is detected.